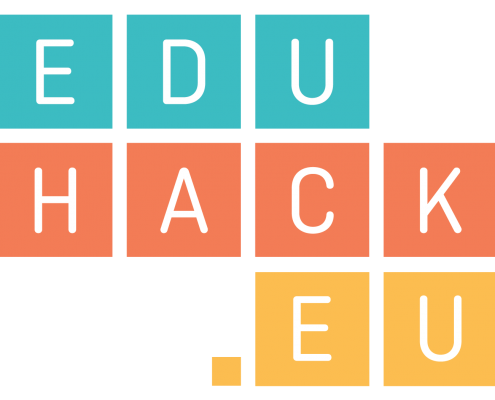 The EduHack Toolbox aims to set up a structure for independently organised EduHack events. Under this system, all outputs of the project would be openly licensed and improved to allow for reuse and/or modification by third party organisations. In addition, any organisation (typically but not exclusively an institution of Higher Education) would be able to apply to the EduHack consortium to hold an EduHack branded course and event, providing that they agree to join the EduHack Network – an organisation of institutions, seeded by the consortium, dedicated to the continuing organisation and promotion of these events, and updating and improving of the course curriculum and learning activities.